Courtesy of Marian I Huish, EXP Realty. 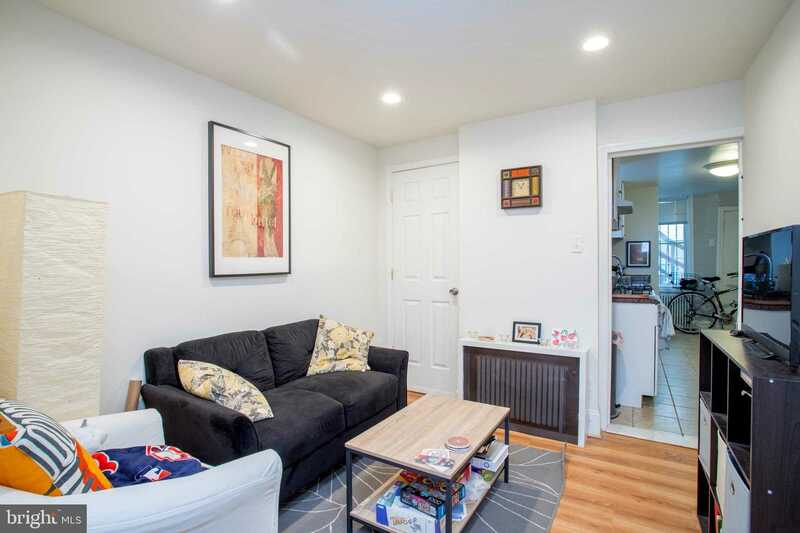 Why rent when you can buy this 2 unit rowhome in one of DC’s hottest neighborhoods? Ea. unit 1BR/1BA, W/D. Upstairs tenant pays $1,900/mo, downstairs is vacant! Walk to U St. metro, restaurants & shops!